Description: It is safe to restate that Kheengz is not going to step on the brake ever since he gased his career into the limelight . 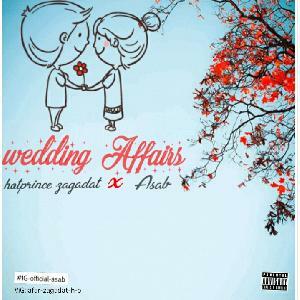 The young emcee who has remained consistent after announcing his presence is back with a fire jam, a remix to a song off his Pedestal EP and the song is titled “Alhamdulillahi”. 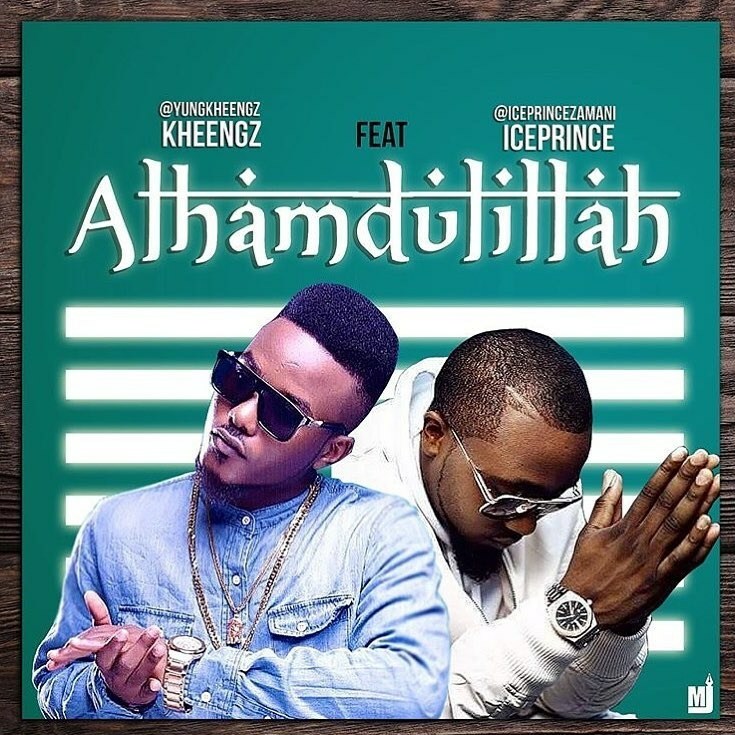 In this song he features Ice Prince Zamani who laced a smoking hot verse, turning the song into a very hot furnace.